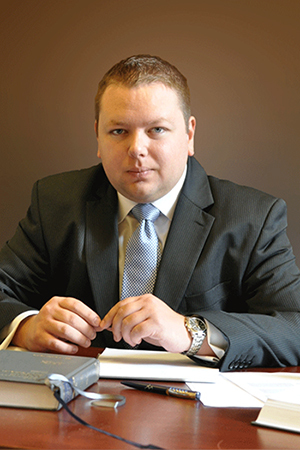 Alistair represents and advises clients on all areas of dispute but with a particular focus on litigation. Alistair became a Partner in the Firm in April 2017. Before joining Price and Kelway Alistair worked as an Advocate for a number of years where he accumulated substantial court experience in a vast variety of matters. He was called to the Bar in 2008 and transferred over to the solicitors’ side of the legal profession in 2013. Outside work he is a keen participant in Judo. As a schoolboy, Alistair captained his school’s first XV rugby team for 3 years.